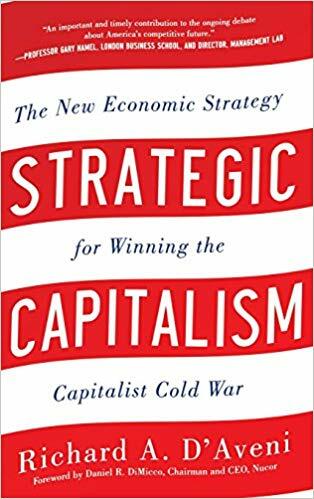 Bakala Professor of Strategy at the Tuck School of Business at Dartmouth College, & bestselling author of several books, including Hypercompetition & The Pan-Industrial Revolution. What every business, investor, and policymaker needs to know about the rise of 3-D printing in manufacturing. With the rise of 3-D printing in industrial production we are now in the early stages of an era of astounding business transformation, the biggest leap in manufacturing innovation since the assembly line. 3-D printing technology will reinvent business competition and give rise to a new kind of giant company, the pan-industrial (Jabil, GE, Siemens and United Technologies are among the top contenders), which will dominate the global economy and drive far-reaching social, political, and economic change. How will all of this come to pass? What must business leaders do to prepare? And how will these changes affect communities, nations, the global economy, the workplace, and our lives? 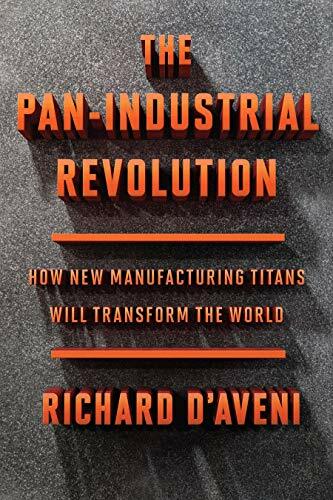 These are among the urgent questions explored in "THE PAN-INDUSTRIAL REVOLUTION: How New Manufacturing Titans Will Transform the World" by Tuck School of Business at Dartmouth professor Richard D’Aveni. He goes behind the closed doors of factories around the world to discover the most important transformation of our times. 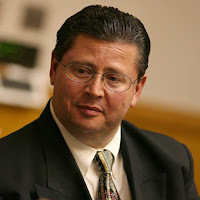 Richard D’Aveni is the Bakala Professor of Strategy at the Tuck School of Business at Dartmouth College. From 2007 to the present, he has been listed among the top 50 strategists and management thinkers in the world according to the Thinkers50 ranking. 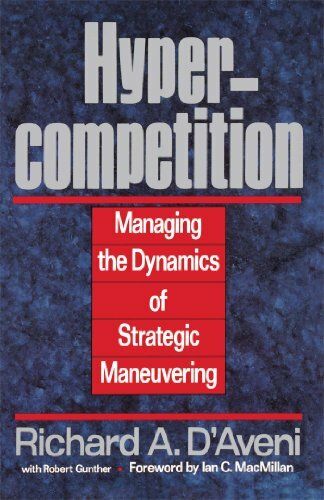 He is currently ranked #9 among all management thinkers and is one of the world’s top five strategists. 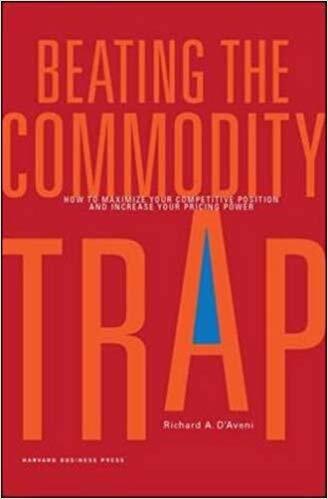 He is the author of several influential books including the global bestseller Hypercompetition, Beating the Commodity Trap, Strategic Capitalism, Strategic Supremacy and 2018's The Pan-Industrial Revolution. 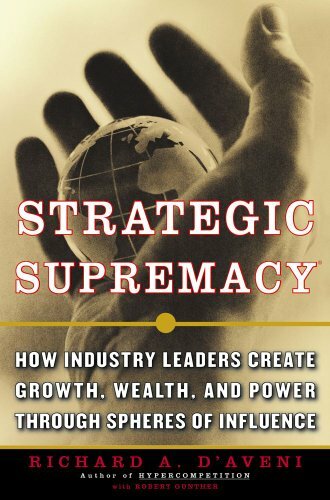 He advises Fortune 500 companies and many of the world’s top corporate CEOs. He has won numerous awards including the prestigious A. T. Kearney Award for his research and the “2018 Visionary Thought Leader of the Decade Award” from the Women’s Economic Forum for his work on developing strategy for international women’s rights groups in newly developing and emerging economies. 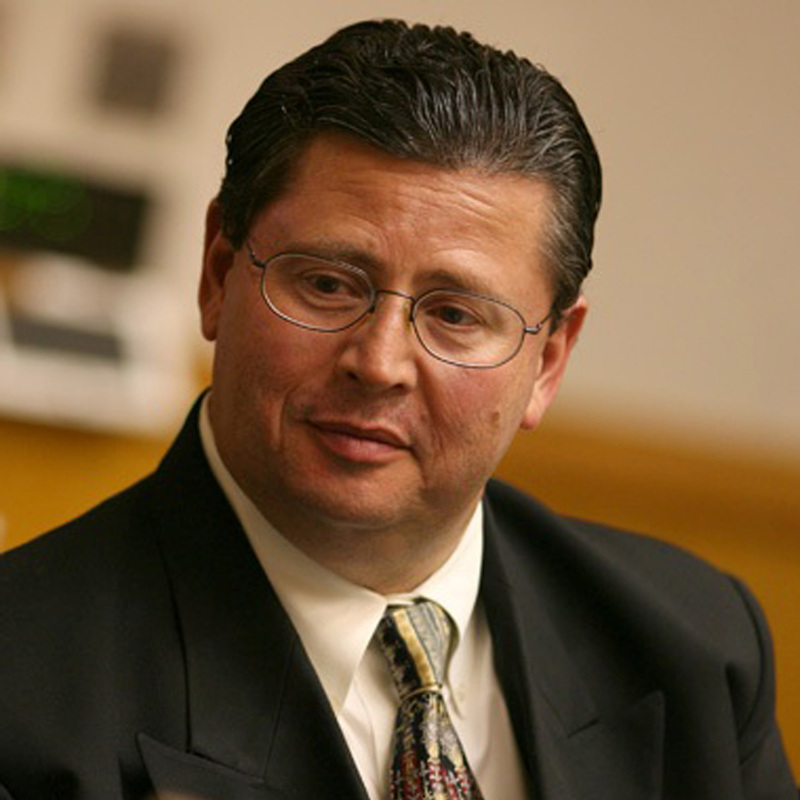 A highly sought after advisor and speaker, D’Aveni has addressed audiences all over the world, including the World Economic Forum’s Annual Summit at Davos, Switzerland; and in the French Senat in Paris.